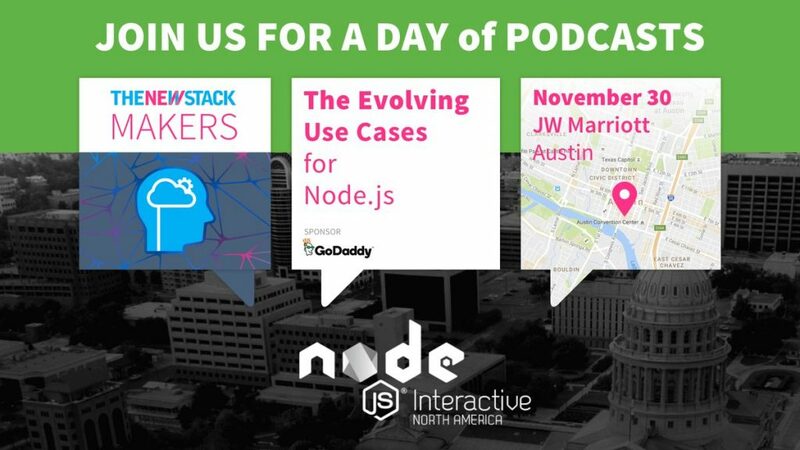 The Node.js Foundation’s Node.js API working group and the ChakraCore project are taking steps to ensure that Node.js will work with different virtual machines (VMs), in addition to V8, so that Node developers can have more choice and target different mobile platforms, the foundation announced at the Node.js Interactive North America 2016 conference, being held this week in Austin. Moreover, when Node.js is not linked to a specific VM, developers can pair it with different VMs to meet the particular needs of mobile applications, to extend the benefits of Node.js — ease of use, higher density coding, performance — to more mobile app developers, the foundation said in a blog post. VM neutrality enables Node.js to support new devices and workloads, and enables developers to extend the reach of the Node.js ecosystem. It also helps developers to reuse code and to standardize multi-VM efforts. At Node.js Interactive, the Node.js Foundation announced new milestones for its Node.js API (NAPI) effort to define a stable module API that is independent from changes in V8. This will make things easier for module maintainers as well as for developers by giving them more stability as well as more module choices. The Node.js module community has 350,000 modules and more than a billion weekly package downloads. The Node.js API work enables modules to run against a newer version of Node.js without recompilation. Arunesh Chandra, senior program manager for ChakraCore at Microsoft, demonstrated both NAPI and the latest ChakraCore developments at the conference. “Allowing Node.js to work on multiple engines enables Node.js to run on a variety of different systems in a highly optimized way — including the IoT systems,” said Microsoft’s Chandra in a statement. He noted that Microsoft’s collaboration with the community will spur more innovation and create more choice for Node.js developers. 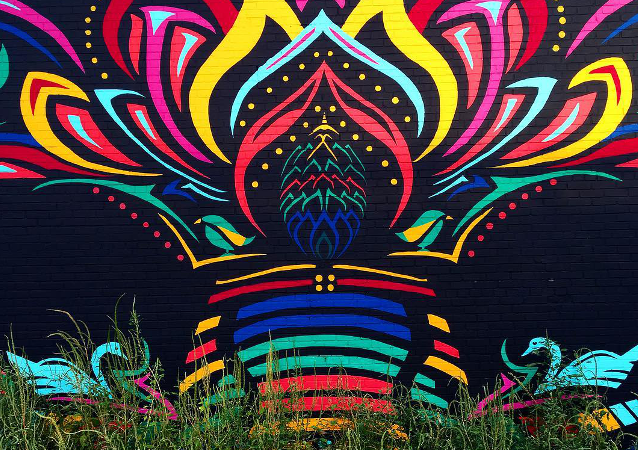 Feature image: Austin street art, by North 4th.